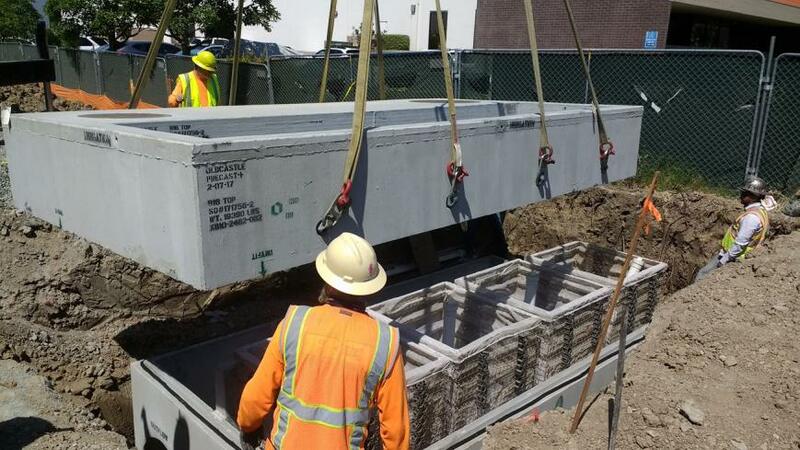 The Public Works Department is responsible for the City’s stormwater utility, including maintenance and repair of stormwater facilities and conveyance systems, planning for expansion of the existing system, and construction of extensions. 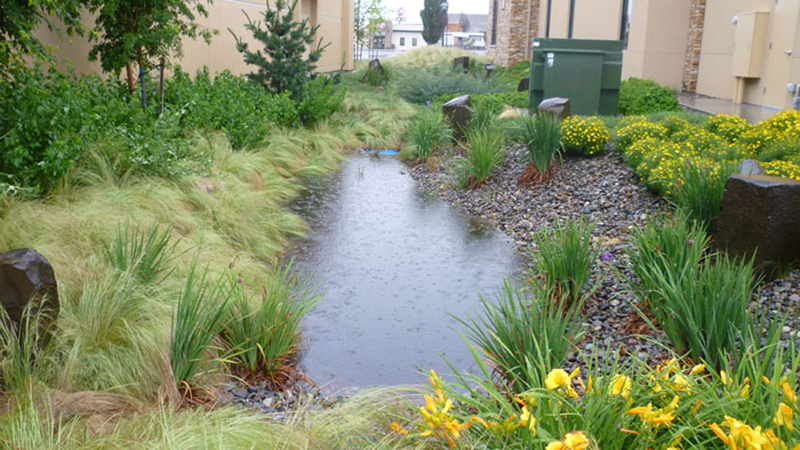 In addition, the stormwater program encompasses investigation and resolution of drainage complaints and flood management. 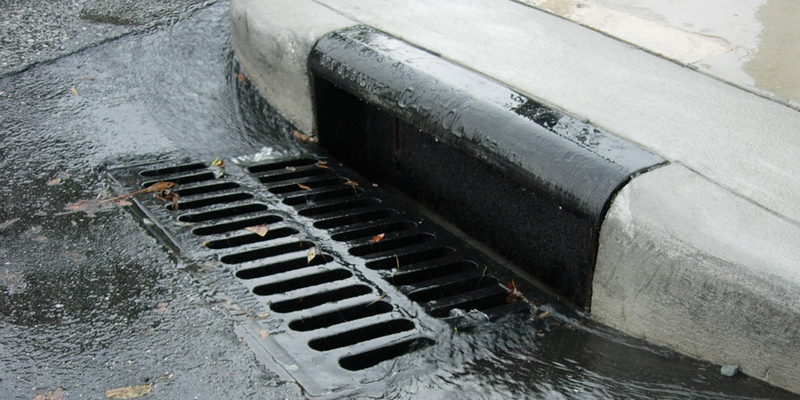 Stormwater runoff occurs when precipitation from rain or snowmelt flows over the ground. 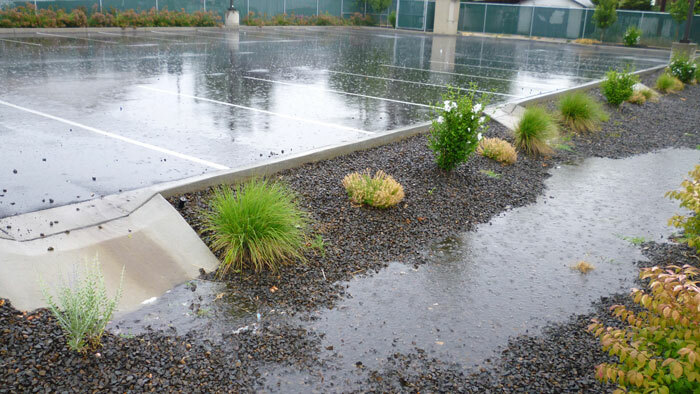 Impervious surfaces like driveways, sidewalks, and streets prevent stormwater runoff from naturally soaking into the ground. Click here to learn more. Click here to learn more about yard care, pet waste, vehicle maintenance, cleaning supplies and more. 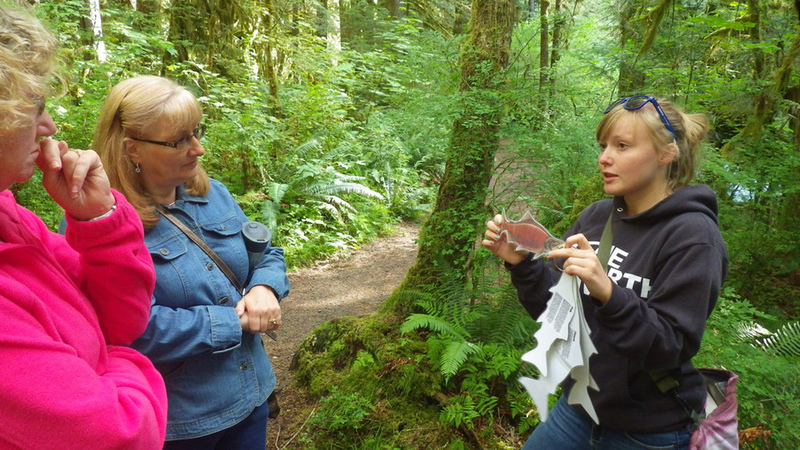 Learn more about upcoming events to help protect our water quality from these local groups.